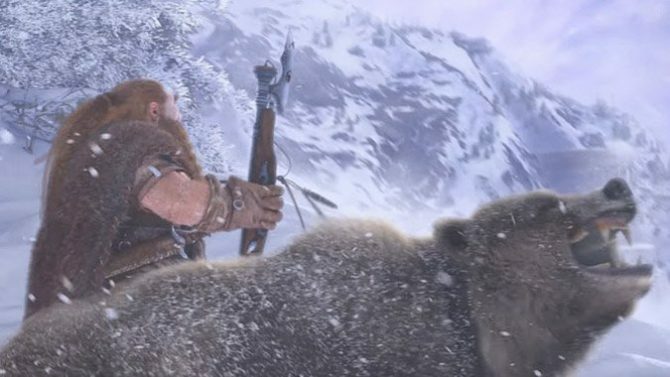 Though World of Warcraft has evolved far beyond the original game that launched in 2004, fans are eager to go back and experience what the game was like in its most vanilla form. 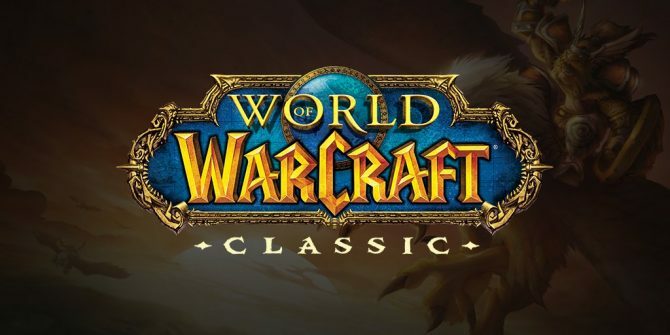 World of Warcraft Classic has instilled a sense of nostalgia and excitement in the WoW player base and we finally have a release date: Summer 2019. 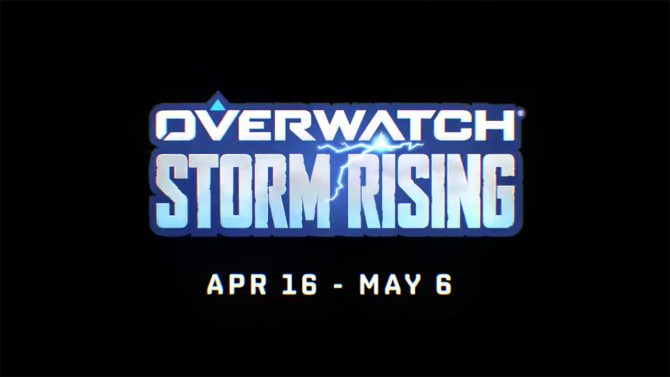 The announcement came during the first day of BlizzCon 2018, a celebration of every game the company has worked on. Players will be returning to Azeroth pre-cataclysm to face off against Onyxia, Ragnaros, and the temple of Ahn’Qiraj. They’ll be leveling up to a level cap of 60, without heirlooms or mounts until level 40 (if they can afford them). You’ll have to familiarize yourself with the old talent system as well as class trainers where you’ll have to pay for different ranks of spells. The World of Warcraft Classic Demo is playable now if you’re at the Con or if you purchased the BlizzCon Virtual Ticket. Temper your expectations though because you’ll only have access to one zone, up to level 19, and you will only be able to play for 60 minutes at a time to ensure that everyone can experience the demo. 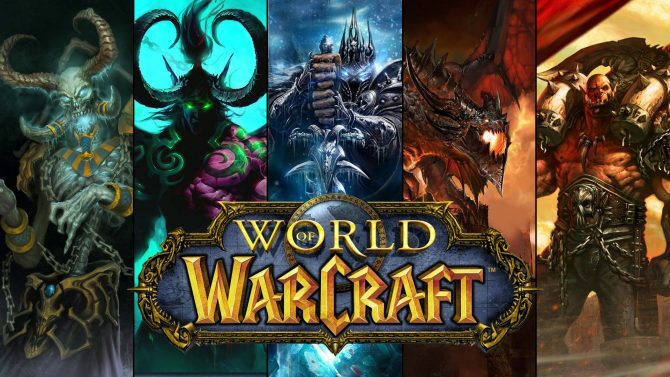 You can read more about World of Warcraft, including the new President of Blizzard here. Players who want to play World of Warcraft Classic when it releases will gain access to the game for free with their normal WoW subscription.